Color these princesses and bring them to life. 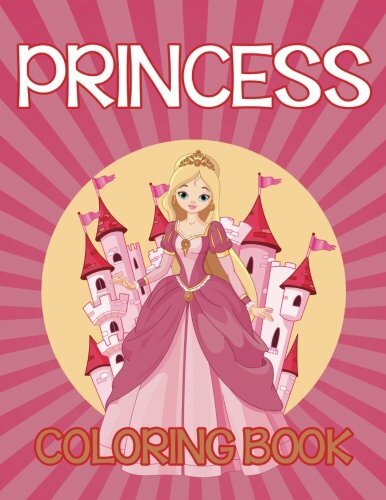 Coloring is a relaxing activity that is perfect to calm children down. It is also instrumental in reaching out for professional help should it be required. Parents and professionals can gauge a child’s state of mind based on the intensity of strokes and color choices. You need this copy so grab one now!